Ginni's PRoudly DELivers a vast range of quality nuts, snacks and sweets from around the world in a variety of exciting and exotic flavours. Ginni's offers hundreds of snacks! 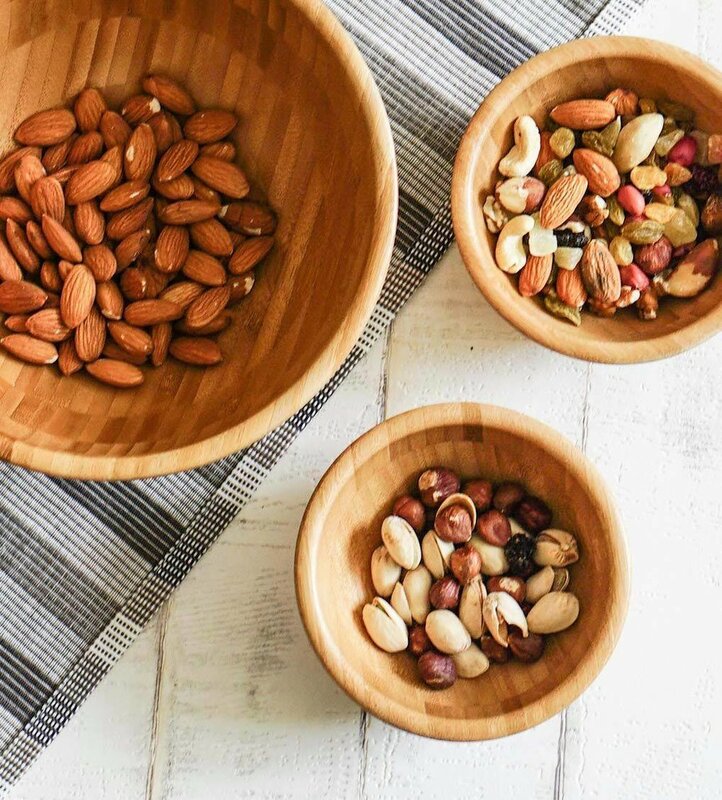 Take your pick of dried fruits, raw nuts, seasoned nuts and seeds for those healthier moments. Popcorn, crisps, pork scratchings and sweets for treats. We believe in health and happiness! Ginni's products are packaged in a variety of sizes which are perfect for packed lunches, after the gym or on the go. Pick the larger bags for your parties, picnics & sharing. Elegant gift trays for celebratory occasions. Subscribe to "Ginni's in a Box" for packets of happiness delivered hassle free straight to your door every month.